Are you watching the Game? 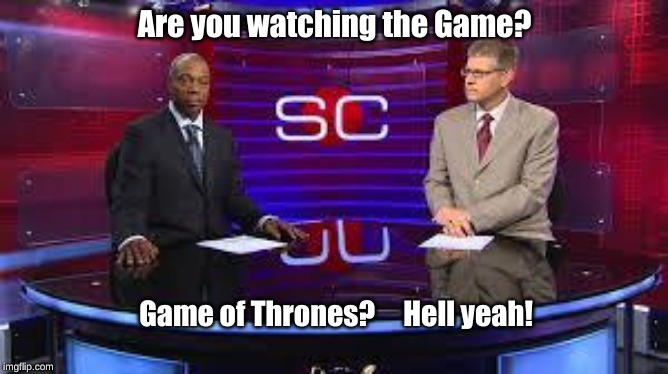 Game of Thrones? Hell yeah!